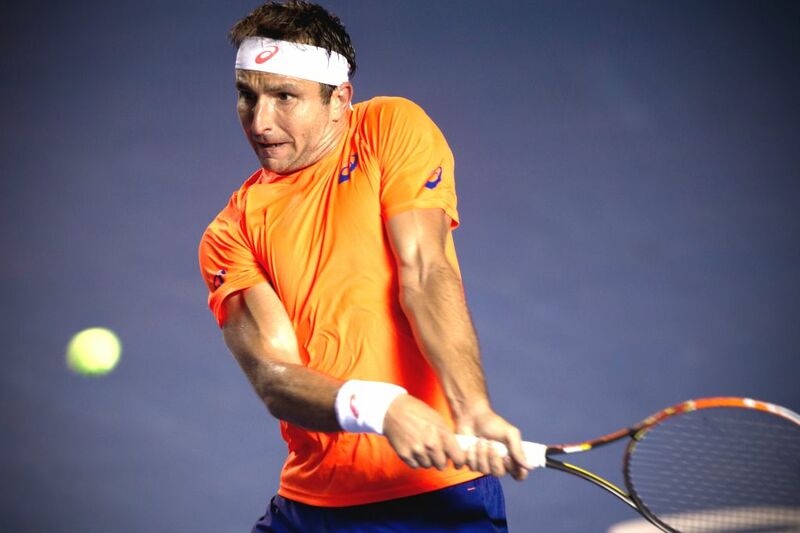 ACAPULCO, Feb. 26, 2015 - Australia's Marinko Matosevic returns the ball during the men's single match against Spain's David Ferrer at the Abierto Mexicano Telcel tennis tournament in Acapulco, Guerrero, Mexico, Feb. 25, 2015. Ferrer won 2-0. 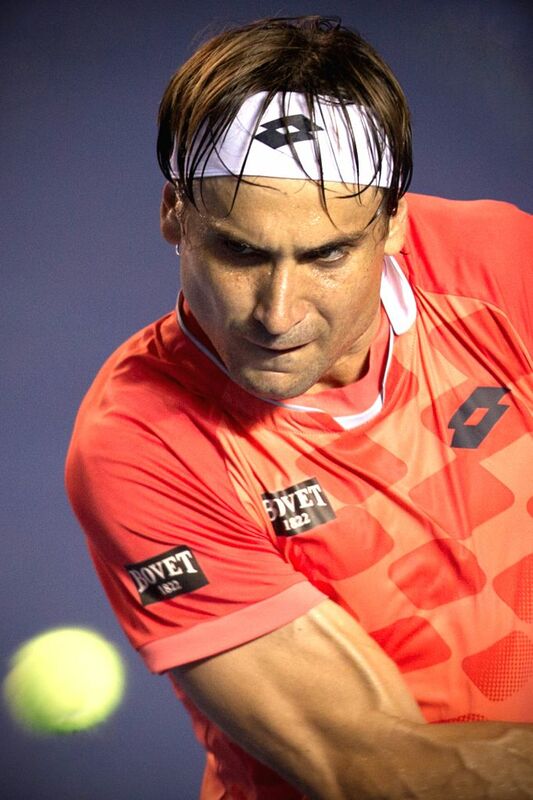 Spain's David Ferrer returns the ball during the men's single match against Australia's Marinko Matosevic at the Abierto Mexicano Telcel tennis tournament in Acapulco, Guerrero, Mexico, Feb. 25, 2015. Ferrer won 2-0. Russia's Maria Sharapova returns the ball during the women's single match against Colombia's Mariana Duque Marino at the Abierto Mexicano Telcel tennis tournament in Acapulco, Guerrero, Mexico, Feb. 25, 2015. 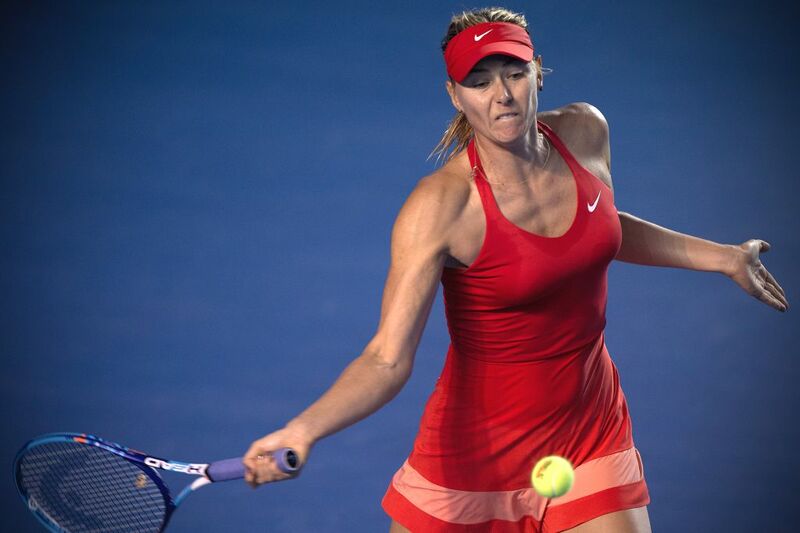 Sharapova won 2-0. Bulgaria's Grigor Dimitrov reacts during the men's single match against Ryan Harrison of the United States at the Abierto Mexicano Telcel tennis tournament in Acapulco, Guerrero, Mexico, Feb. 25, 2015. 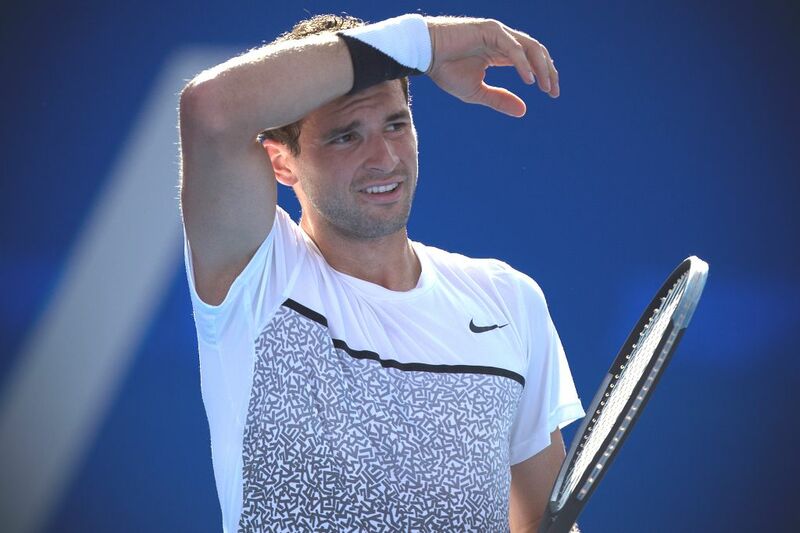 Dimitrov lost 1-2. 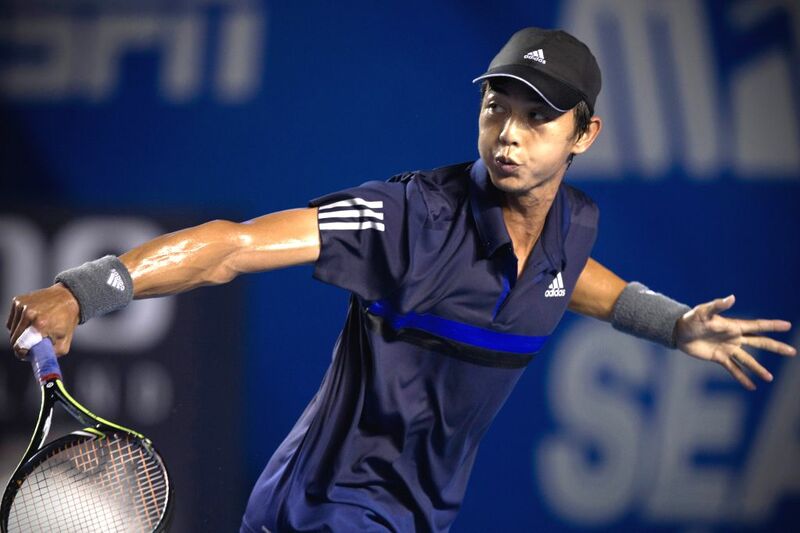 Lu Yen Hsun of Chinese Taipei returns the ball during the men's single match against Kei Nishikori of Japan at the Abierto Mexicano Telcel tennis tournament in Acapulco, Guerrero, Mexico, Feb. 25, 2015. Lu lost 0-2. 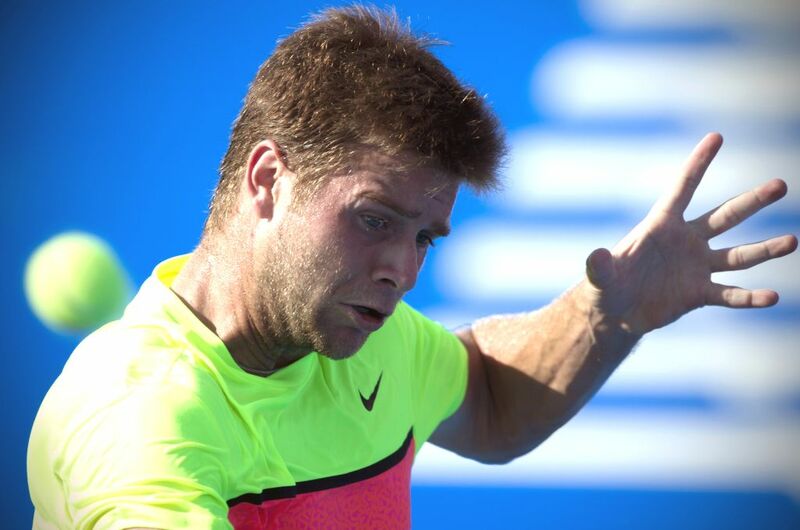 Ryan Harrison of the United States returns the ball during the men's single match against Bulgaria's Grigor Dimitrov at the Abierto Mexicano Telcel tennis tournament in Acapulco, Guerrero, Mexico, Feb. 25, 2015. Harrison won 2-1. 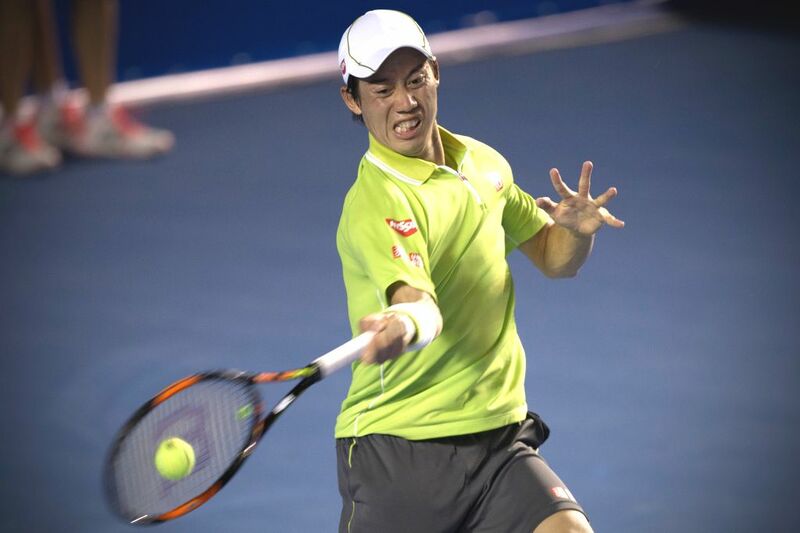 Kei Nishikori of Japan returns the ball after the men's single match against Lu Yen Hsun of Chinese Taipei at the Abierto Mexicano Telcel tennis tournament in Acapulco, Guerrero, Mexico, Feb. 25, 2015. Nishikori won 2-0.